Victor Valdes recently made it clear that he had no problem with Manchester United's manager, Louis van Gaal. 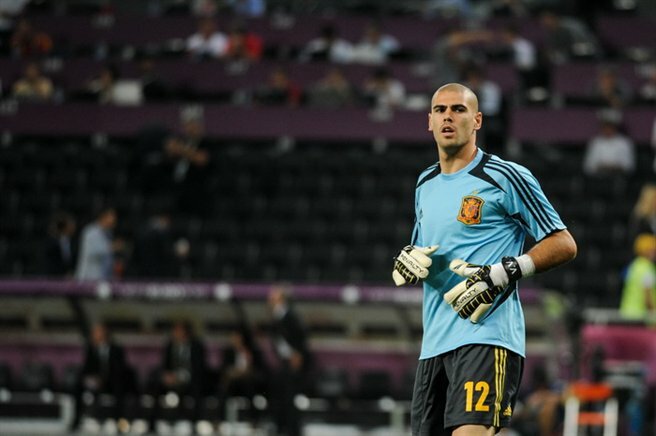 Dutchman Bos ever freezes the keeper of the core team from the summer, because Valdes refused to play in the U-21 team. Valdes then through half a season without even down on the field ground and just practice on their own, before he has been being loaned out to Standard Liege. In Marca, Valdes then said that he had no problem with Louis van Gaal, when he was 20 years old; Van Gaal is the manager who first told him that Van Gall believes in him. And after a cruciate ligament injury, Van Gaal was the man, who first approached him and offered a chance at Manchester United. Valdes still clearly remembers and be grateful with that moment and he will never forget it. And then he can play the inaugural match after injury. 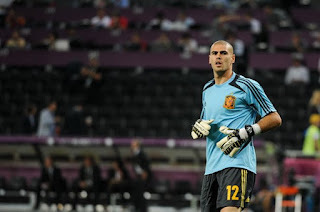 Valdes also confirmed that he had two options available, staying in Manchester without playing or going to the Standards and enjoy the game, fans, and on top of that, again feel like a footballer and practice every day, then he chose the second option.